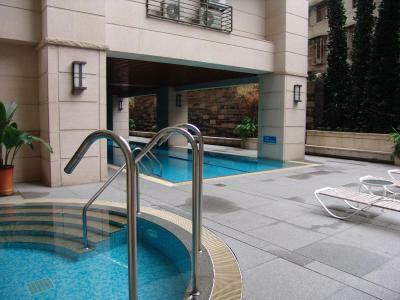 Lock in a great price for Fullon Hotel Taipei, East – rated 8 by recent guests! The staff went out of their way to accommodate us. First, they upgraded our rooms. Then, they facilitated our shuttle transfers which were even unscheduled. These were completely unexpected of them and to which we are extremely grateful. The manager also helped us deal with local taxis when we are unable to communicate also. The staff is really kind and helpful. They brought us to the cable park. The parking is convenient. Furthermore, just a nice hotel. 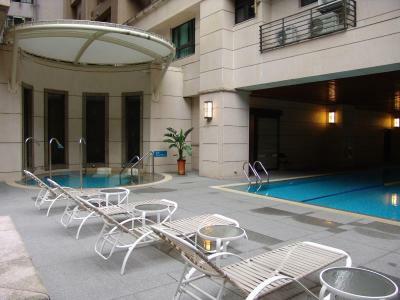 Fullon Hotel Taipei, East This rating is a reflection of how the property compares to the industry standard when it comes to price, facilities and services available. It's based on a self-evaluation by the property. Use this rating to help choose your stay! The Muslim-friendly Fullon Hotel Taipei, East offers luxury accommodations, free recreational facilities and a complimentary wired internet. 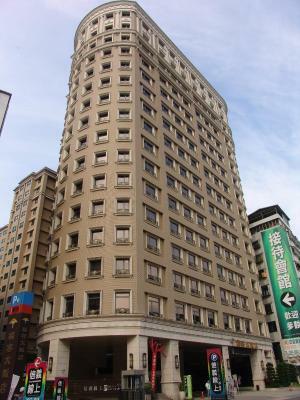 It is a 10-minute drive from Taipei City Hall and Xinyi District. 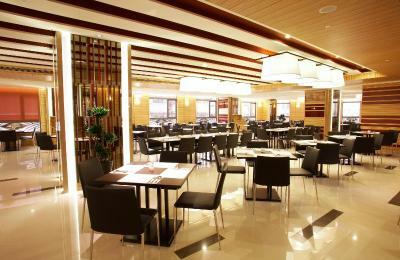 The hotel is a 15-minute drive from popular attractions such as Taipei Makong Gondola and Taipei Zoo. It is also close to Shenkeng Interchange of the Freeway No. 3 (Formosa Freeway), Xinhai Expressway and Xinyi Expressway. Rooms are spacious, beautifully furnished, and well lit. All rooms include LCD TVs, electronic card locks, broadband internet access, a refrigerator, and an electric kettle. 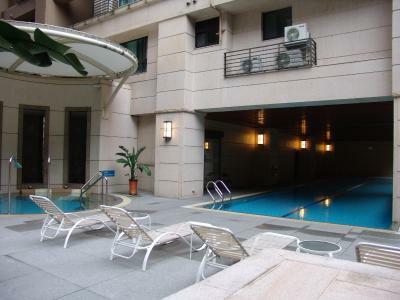 Guest at Fullon Hotel Taipei, East enjoy free access to recreational facilities such as the gym, the seasonal swimming pool, and sauna. Free shuttle between the property, Taipei 101 and MRT Taipei City Hall Station (Exit 3) can be reserved at the hotel front desk. 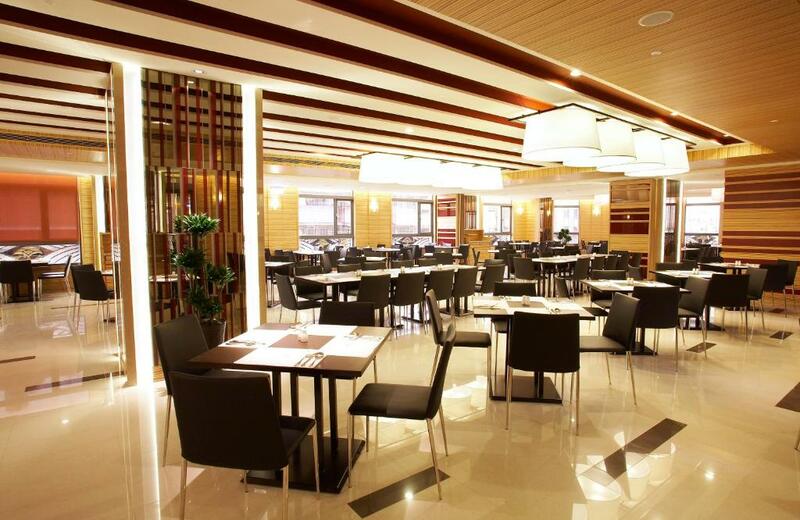 The hotel's Happy Garden Restaurant and Arcadia Café serves Islamic dishes and a variety of drinks. 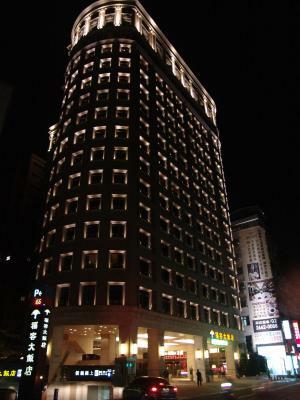 When would you like to stay at Fullon Hotel Taipei, East? Featuring a separate living room and a fully-equipped kitchen, air-conditioned suite offers a flat-screen TV, free wired internet, a fridge and tea/coffee making facilities. The private bathroom comes with a hairdryer, shower and free toiletries. This larger air-conditioned room features a flat-screen TV, free wired internet, a fridge and tea/coffee-making facilities. The private bathroom has a hairdryer, shower and free toiletries. Please note that the hotel features arrangements for shuttle back and forth to and from the major tourist attractions in Taipei. -Reservations are required, due to limited parking. -Estimated departure time depends on traffic situation. -The departure time is subject to adjustment, please refer to the main hotel site bulletin. House Rules Fullon Hotel Taipei, East takes special requests – add in the next step! One older child or adult is charged TWD 880 per person per night when using existing beds. Fullon Hotel Taipei, East accepts these cards and reserves the right to temporarily hold an amount prior to arrival. The breakfast was sorely lacking in selection. I would have been happy if the hotel charged a few extra dollars for more selection and better quality food. There were only hard boiled eggs and the scrambled ones looked oily. The coffee tasted weak and that was from a double espresso. Too many group tourist, i couldn't get much choice for breakfast after these group attended it. A really good experience to stay with this hotel. Friendly service and very comfortable. Nothing actually. Things were just OK.